Hi, I am writing in regards to the property at 266 Handle Rd #c, West Dover, VT 05356. Please send me more information or contact me about this listing. This listing is NOT a foreclosure. Amazing location directly across from Ski Baba at Carinthia! 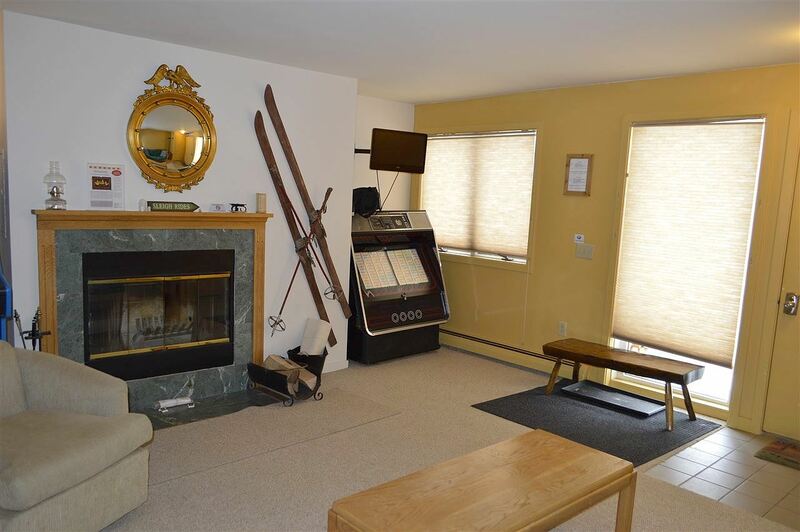 Bright and immaculate with views of Mount Snow, this two bedroom, three level lofted townhome has a charming open concept living, dining, kitchen area on the main floor, master bedroom and 2 full baths on the second level and a spacious loft bedroom on the third level. Heat, hot water, firewood, plowing and trash removal are included in the association dues. Just a short walk across the road to the lifts!This MLS Resale home is a townhouse or condo located in West Dover. It offers in size, 2 beds and 2 baths. Review its detailed information and determine if this West Dover MLS Resale has the qualities you are looking for.